This may be one of the greatest photos ever taken. In one encompassing image, it displays leader and a legend. Jimi Hendrix. We have missed you. When you look at this image, kids, you are observing the powerful revolutionary spirit that was and still is Jimi Hendrix. 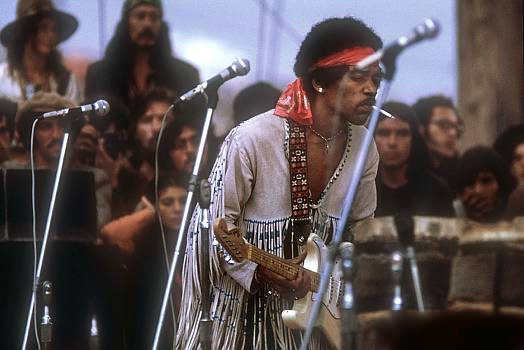 His live performance at Woodstock 1969 took place on Monday August 18 1969. The headliner put on a smashing show to end the Woodstock festivities.